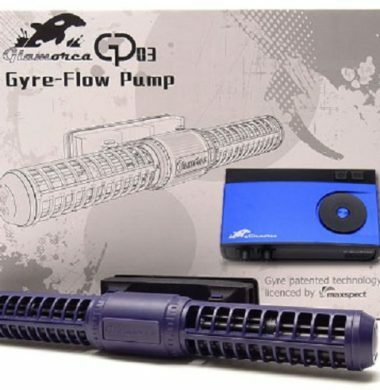 The Glamorca GP03 is capable of generating gyre type water movement within your reef aquarium at an affordable cost. 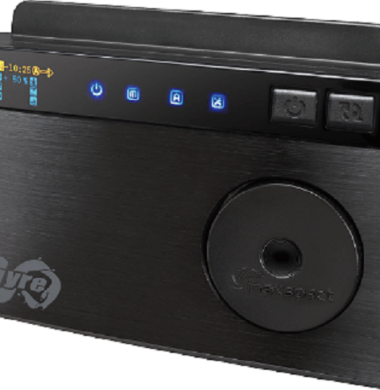 Simple to install using a single magnetic bracket and easy to control using the smart controller, this all in-one-pump could be just what you’re looking for. 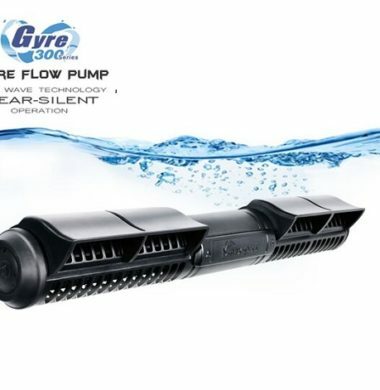 Maxspect Gyre Generator XF230 35w – Maximum flow: 9000 L/h (2300 Gal/h). For 400 litre aquarium. Dimensions: 255mm x 75mm x 40mm (10” x 2.95” x 1.57”). XF230 controller for use with up to two XF230 gyre pumps. XF250 controller for use with up to two XF250 gyre pumps. 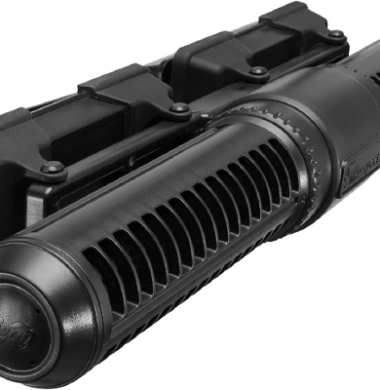 Maxspect Gyre Generator XF280 80w & PSU – Maximum flow: 22,500LTRS . For 3,800 litre aquarium. Dimensions: L378mm x W95mm xH52mm. XF280 controller for use with up to two XF280 gyre pumps.